The groundbreaking debut album from 1981 that plays on both the title and concept of David Byrne and Brian Eno's My Life in the Bush of Ghosts. Built upon sparse backing tracks constructed by Adrian Sherwood, the producer invited Bonjo Iyabinghi Noah (who had studied under Count Ossie in the rasta drumming camp at Wareika Hill in Jamaica) to lay down hand percussion patterns and breaks on top, augmented by stereo-strafed effects and the occasional burst of Sun Ra-style horns. 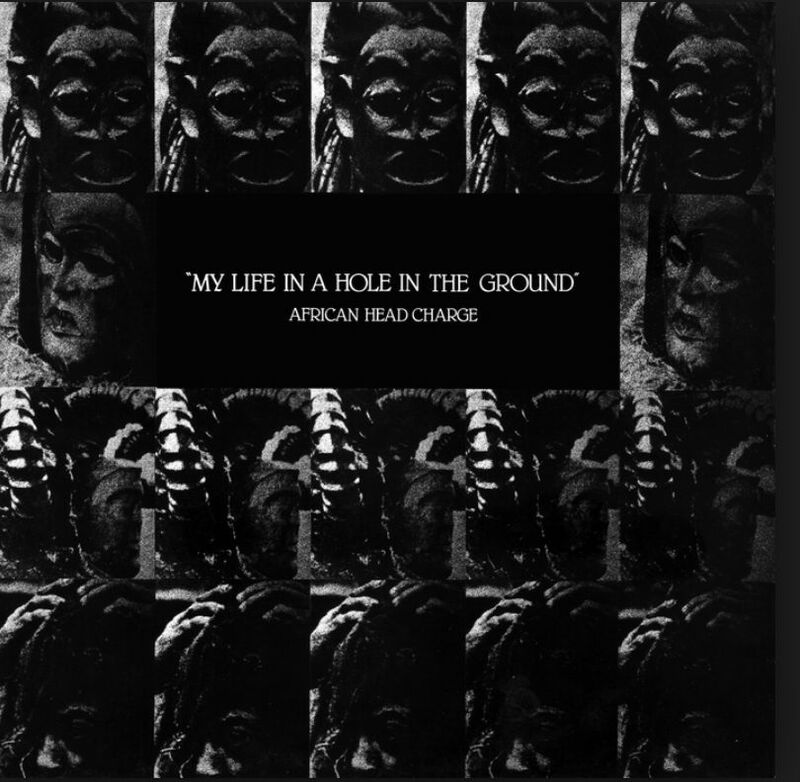 The result is a unique mixture of traditional African rhythms, dub and free jazz.